While supplies last! 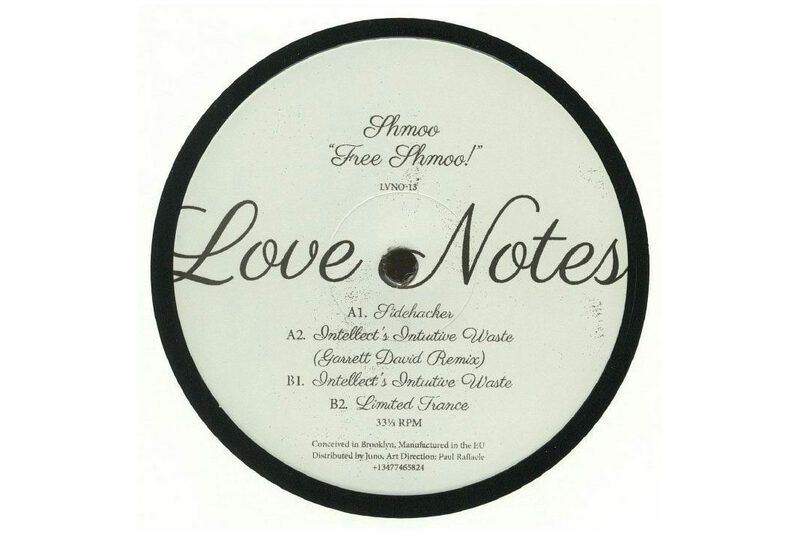 A Chicago affair remixed with love by Garrett David and released by Love Notes from Brooklyn. I don’t know Shmoo or the state of his or her captivity, but I know their music now and I’m a fan. Free Shmoo! 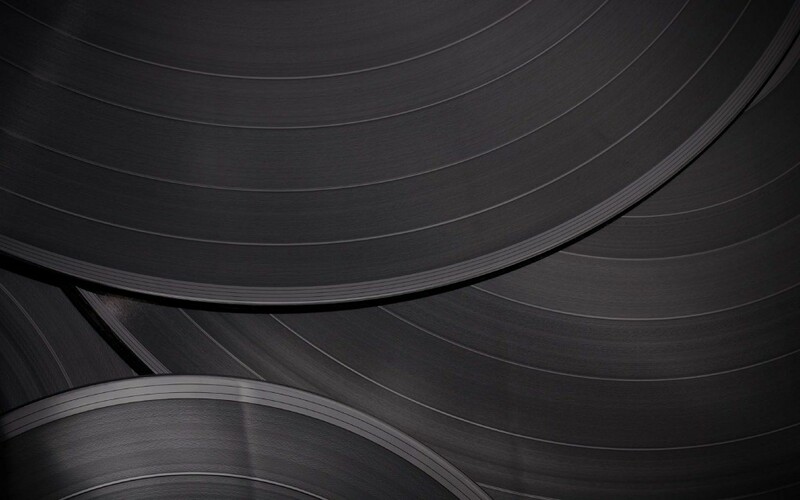 is an EP of melodic deep house, rich in detail and makes for one hell of a good time. “Sidehacker” drew my attention from outside of the room and one can imagine it having the same effect in a club. 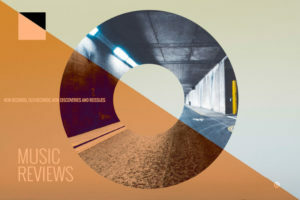 Deeply melodic, awash in luscious synths and pads, you’ll find the tracks here never stray too far from the highest calling of keeping feets and booties busy. “Intellect’s Intuitive Waste” gets remixed by Queen’s Garrett David who grabs the microbleeps and silicone songs of the original and takes them to paradise: that high swinging groove is dead lethal. “Limited Trance” is a funny title for the sleeper of the EP: a priceless little boogie tech track. Shmoo has a hell of a talent for writing melodies that work on the level of the mind, body and soul. 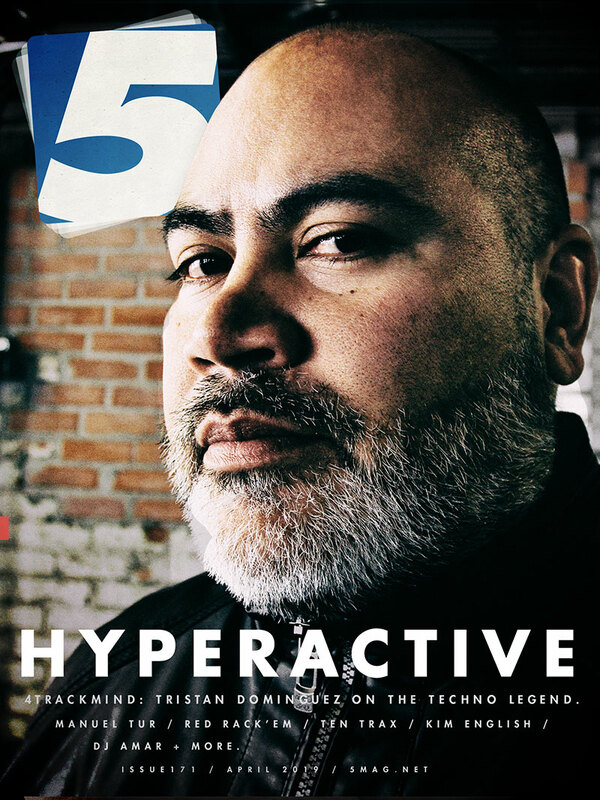 First published in 5 Magazine #157 featuring Disco legend John Morales, Detroit’s Filthiest, YENI & more. 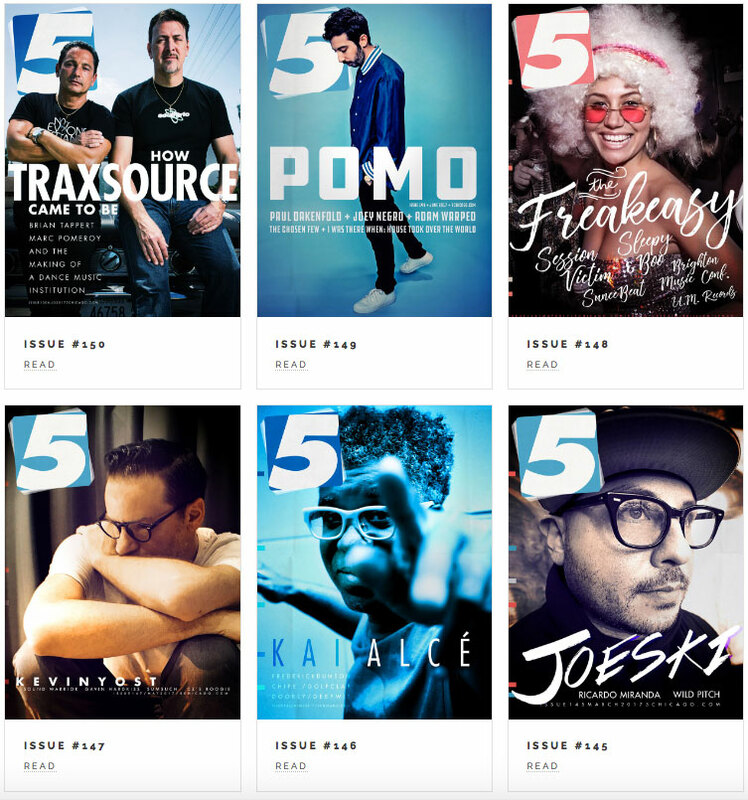 Become a member of 5 Magazine for First & Full Access to Real House Music for only $1 per issue!